The Enforcement Directorate on Thursday produced Deepak Talwar, wanted in the VVIP chopper case, in a Delhi court. Talwar was produced before special judge S S Mann. The agency has sought 14 days custody of the corporate aviation lobbyist. 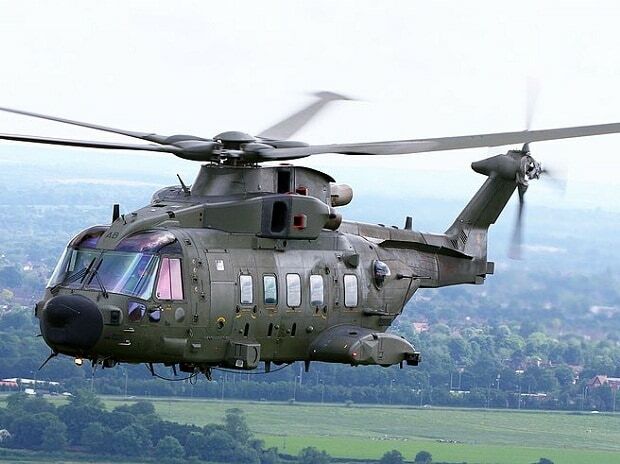 Talwar was picked up by Dubai authorities early Wednesday in connection with the Rs 3,600 crore AgustaWestland VVIP choppers money laundering case and deported to India in the evening.